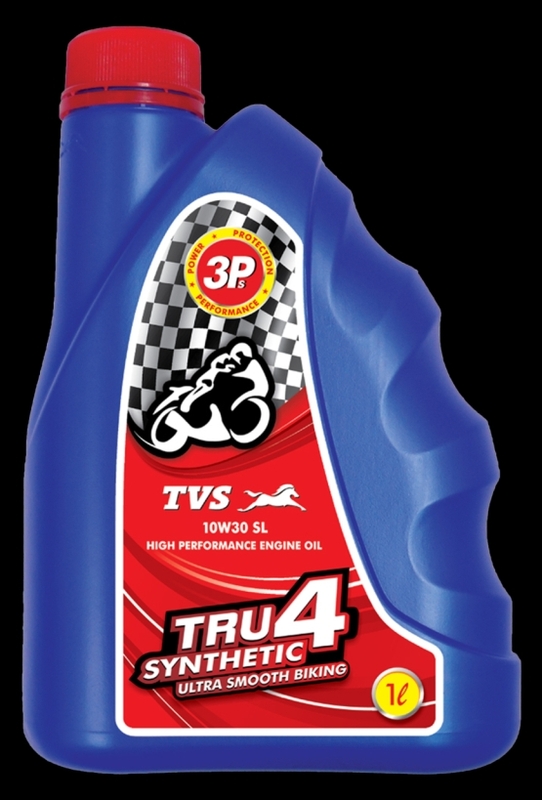 TVS Motor Company have launched a new engine oil – TVS TRU4 Synthetic 10W30 – a fully synthetic blend. TVS TRU4 Synthetic meets Japanese Automotive Standards Organisation (JASO) MA2 and American Petroleum Institute (API) SL. The new synthetic oil blend will improve clutch operation and make it smoother, while ensuring better low temperature starting ability and a longer service life. It is available in 900-ml and 1-litre packs, priced at Rs 525 per litre. “Synthetic oil flows better in cold weather, making engine starts easier and offering better protection. In addition, synthetic oil resists viscosity changes at extremely high temperatures unlike conventional oil, which can break down or evaporate at such temperatures, causing damage to the engine. 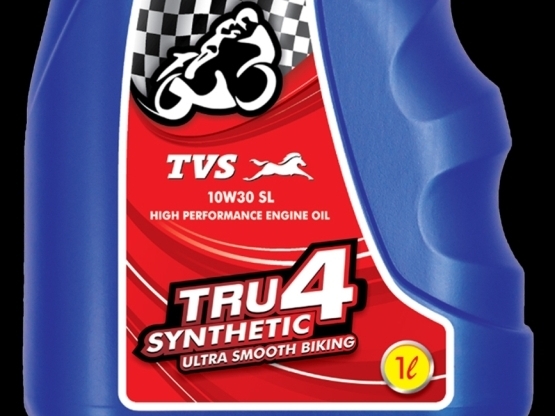 Synthetic oil is slicker than conventional oil and therefore enables smoother, cooler engine operation resulting in better power and better fuel economy” said Mr. K Venkateswarlu, Vice President – Parts Business, TVS Motor Company. 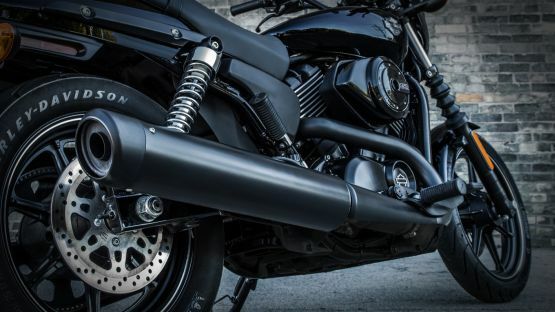 Harley-Davidson’s new Street 750 is certainly set to stir up a storm, but even before it’s on its way to showrooms, it will feature in Marvel’s new superhero movie ‘Captain America: The Winter Soldier’ due for release on April 4 in the US.